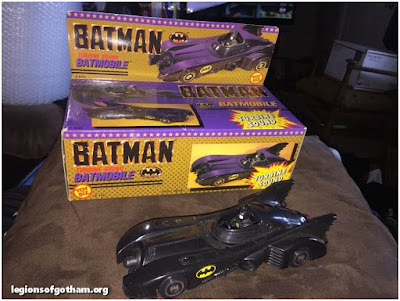 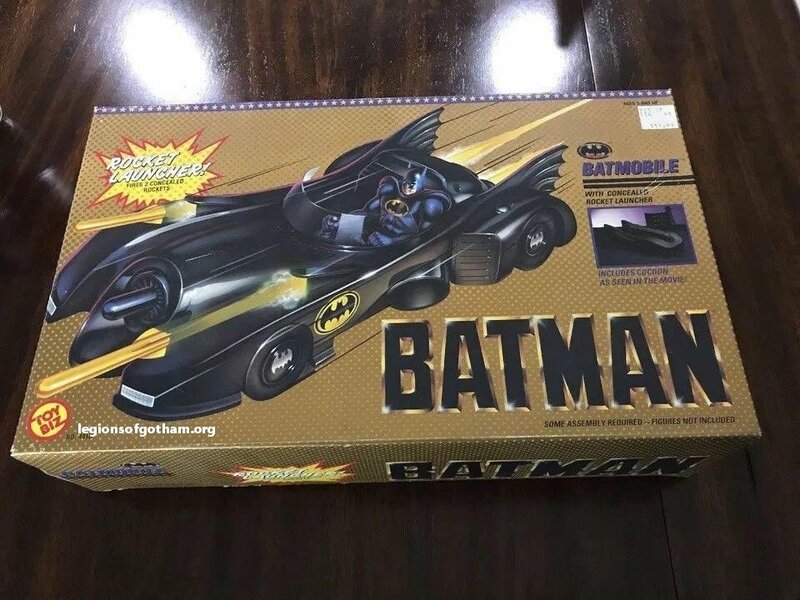 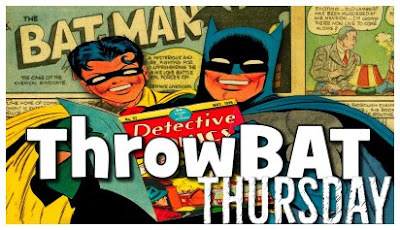 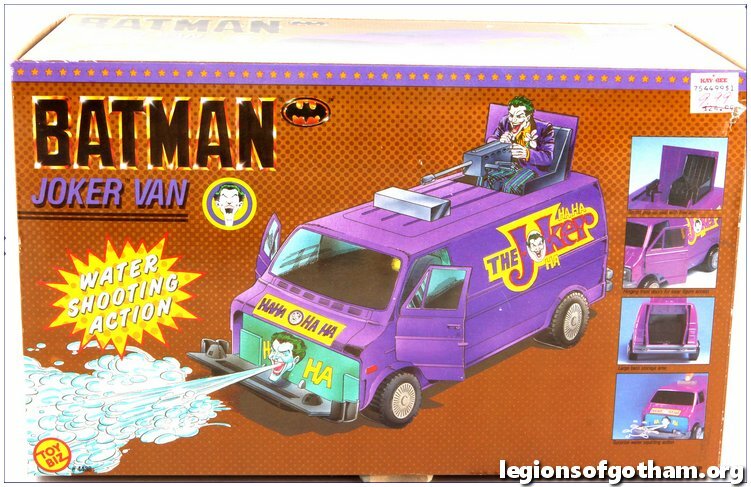 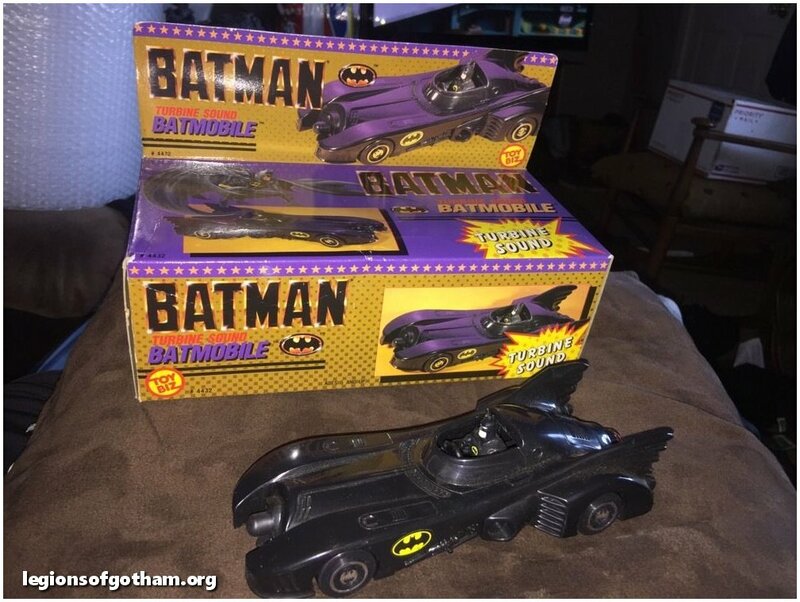 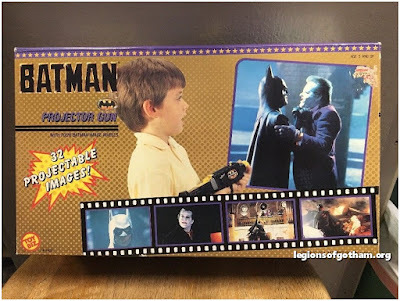 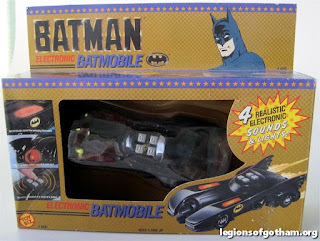 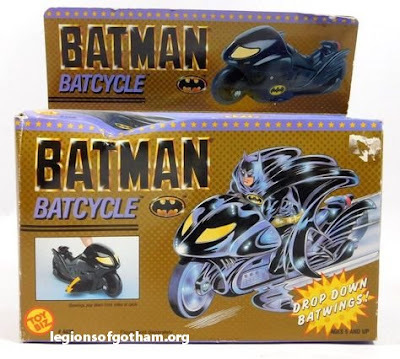 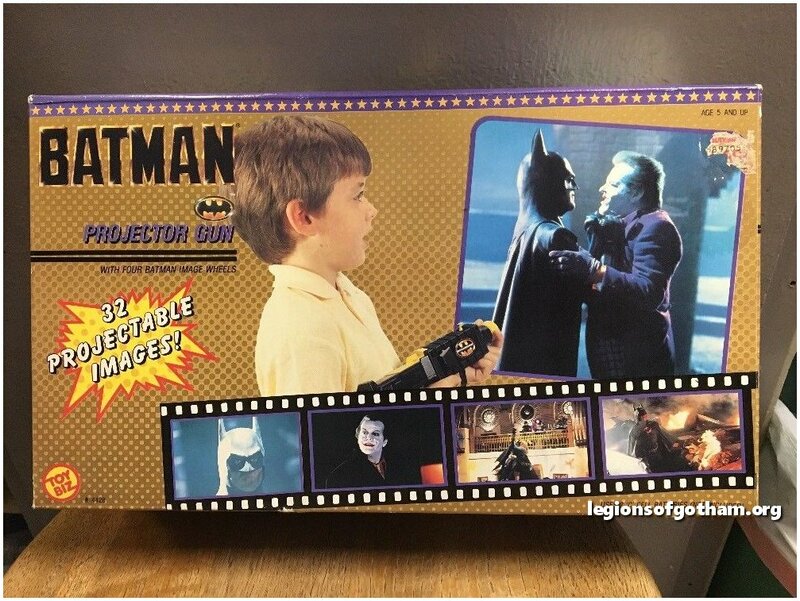 Home » batman , TBT , Toys » ThrowBat Thursday: The 1989 Toy Biz Batman Toys! ThrowBat Thursday: The 1989 Toy Biz Batman Toys! Welcome to the Legions of Gotham ThrowBat Thursday spotlight on the 1989 Toy Biz Batman toyline. 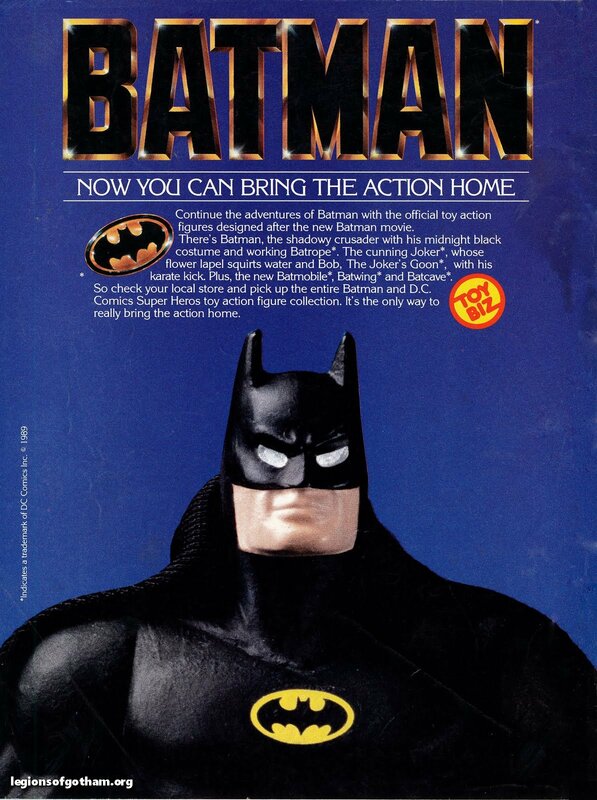 It feels like yesterday for some of us old-timers, but 1989 was nearly 30 years ago now. When the Tim Burton helmed Batman film hit theaters, it helped to change the look, feel and reception of Batman in the public eye forever. 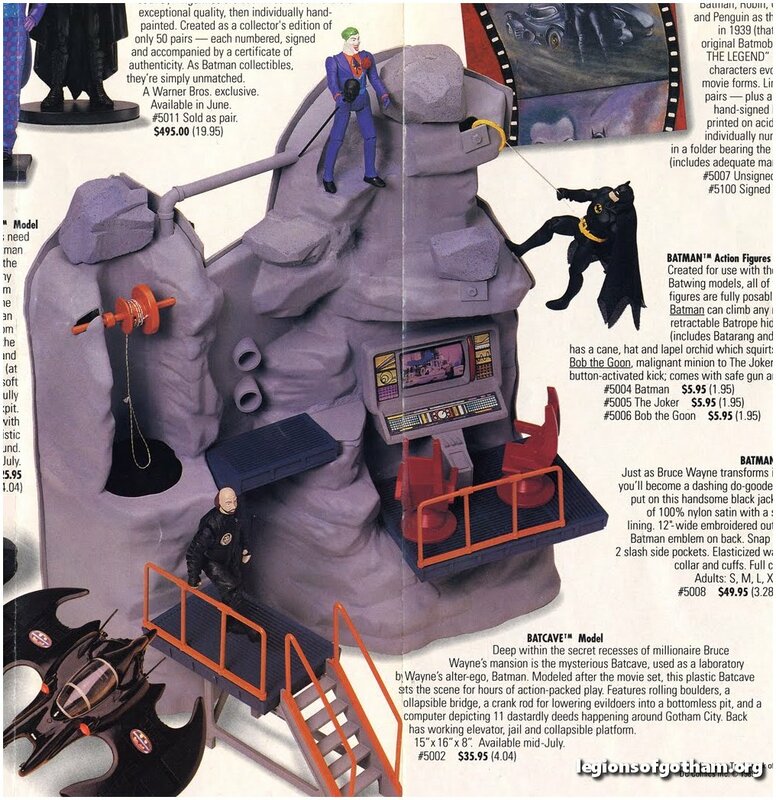 The initial toy offerings came from Toy Biz. 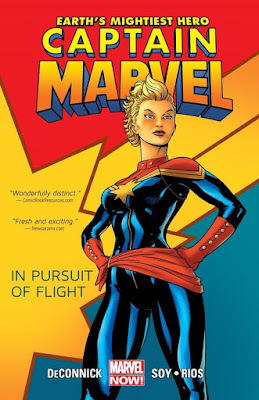 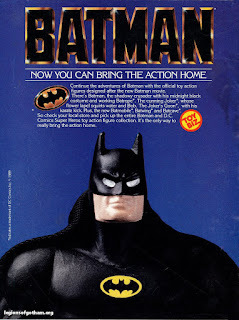 I can remember seeing the initial images for the toyline, which were basically re-painted Kenner Super Powers figures! 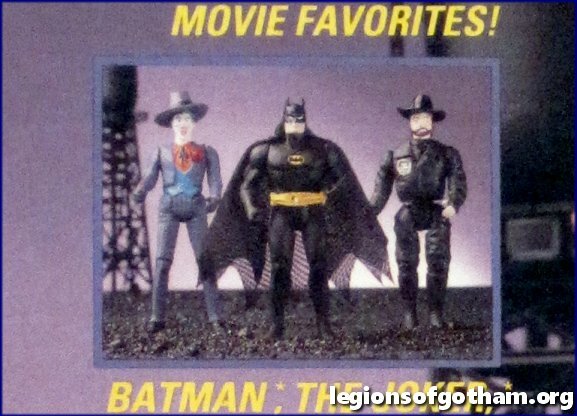 The promotional images needed to be solicited for Toy Fair before the tooling was ready, so they made do. The toyline would be short lived, as the license passed back to Kenner by 1991, but the original Toy Biz line was an absolute blast. 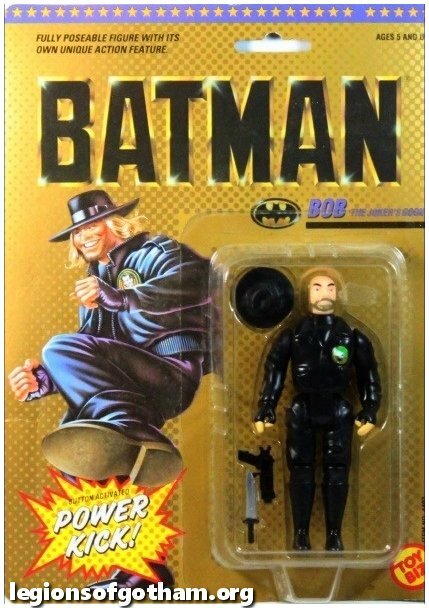 There were many variants and nuances to the figures released, which we've detailed below. 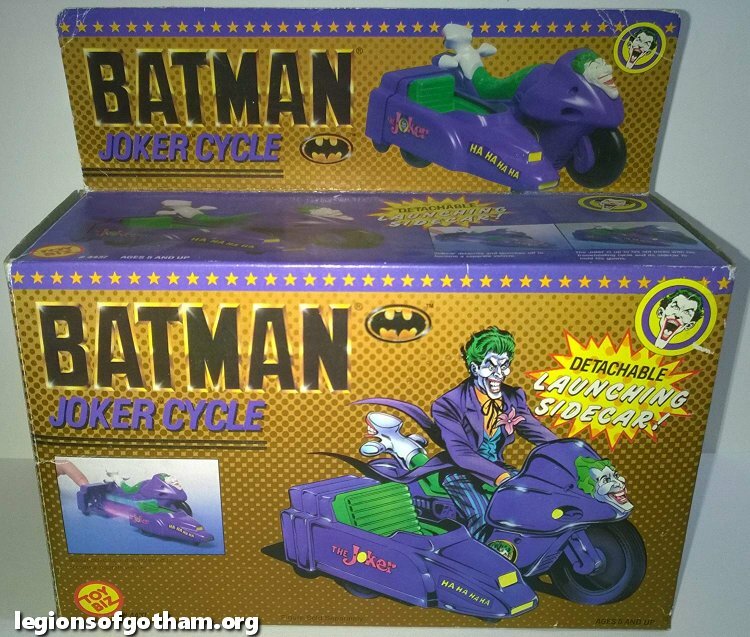 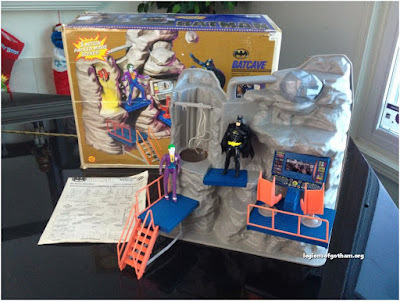 Here is a fun walk down memory lane and a checklist for the 1989 Toy Biz Batman line. There were FOUR face variants to the Batman action figure. 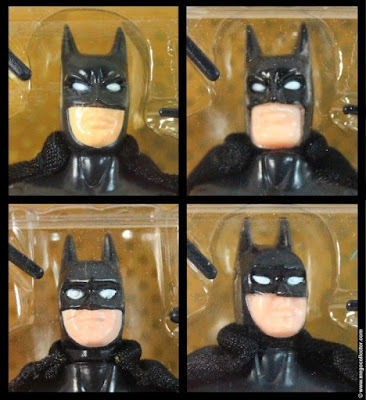 They are each seen here. 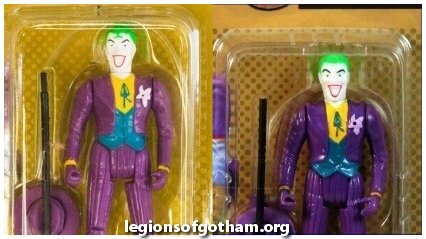 There were two versions of the Joker released, one with a hair curl and one without. This is the one and only figure ever made of the Joker's henchman from the 1989 film. 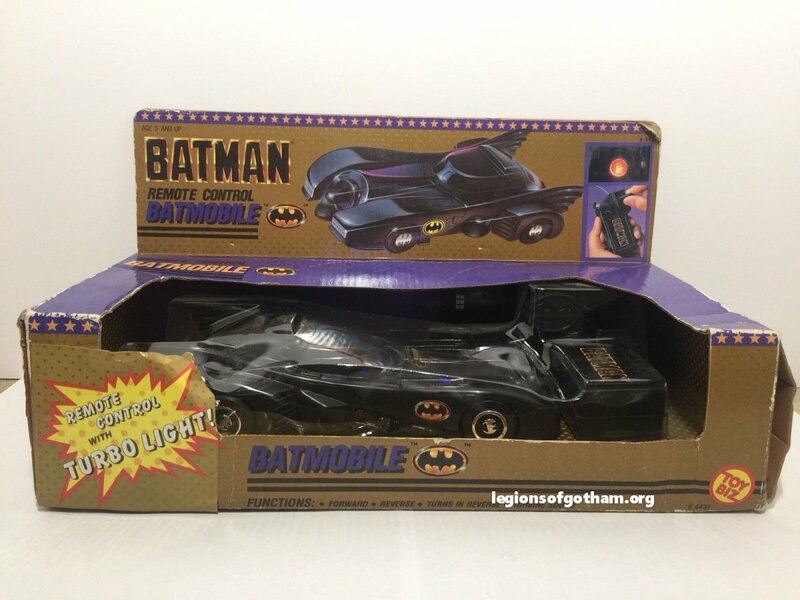 There were three versions of the Batmobile released. There was the Turbine Sound Batmobile and the Rocket Launcher Batmobile. 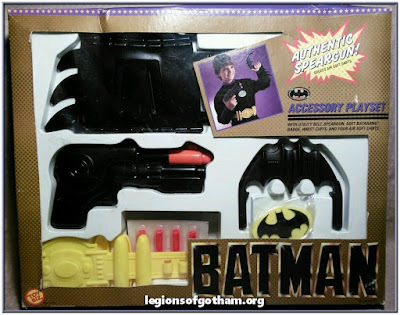 There was one Rocket Launcher with and one without the plastic cocoon cover. Here you can see the Batcave playset. There is also a catalog ad that shows the prototype version of the toy. Joker Movie Set Footage - Terror in the Subway! 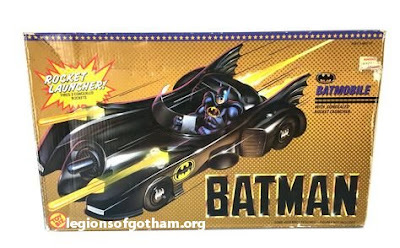 Fans Can Celebrate Batman Day All Month Long!